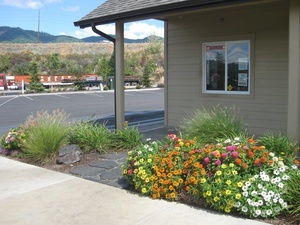 We have one location in Grants Pass. 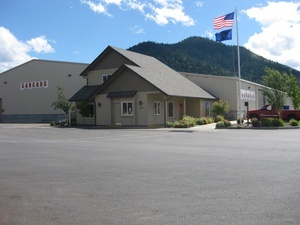 This is an indoor facility and our employees will happily unload your scrap metal for you! © 2017 CASCADE METAL RECYCLING. ALL RIGHTS RESERVED.